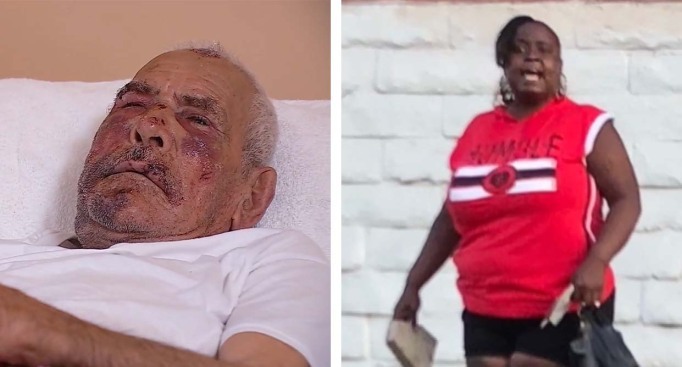 A witness says she heard the woman tell the victim, a U.S. resident from Mexico, to "go back"
A woman was arrested in connection with the brutal assault of a 92-year-old man who was struck with a piece of concrete and berated during the Fourth of July attack. Laquisha Jones, 30, of Los Angeles, was arrested Tuesday night near 60th Street and Crenshaw Avenue in the Willowbrook area of Los Angeles, according to a statement from the Los Angeles County Sheriff's Department. The attack on Rodolfo Rodriguez occurred at approximately 7:30 p.m. on July 4 in the area of East 118th and Robin streets. 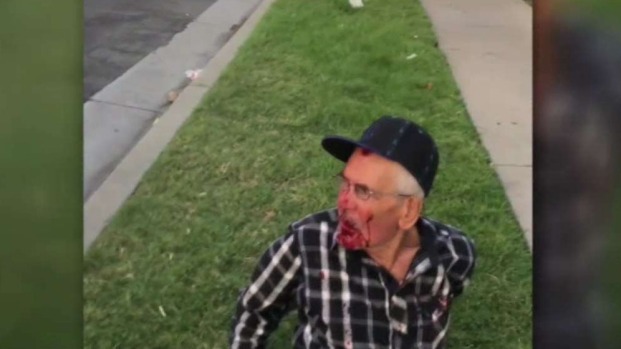 Video of the aftermath, captured by a witness who called 911, showed Rodriguez on the ground with a bloodied face. In the witness video, a woman wearing a red shirt who was walking with a child can be seen holding what appears to be a piece of concrete. Jones was taken into custody without incident, according to the sheriff's department. She was booked for assault with a deadly weapon and is being held in lieu of $200,000 bail. Jail records did not indicate an initial court appearance. It was not immediately clear whether Jones has an attorney.